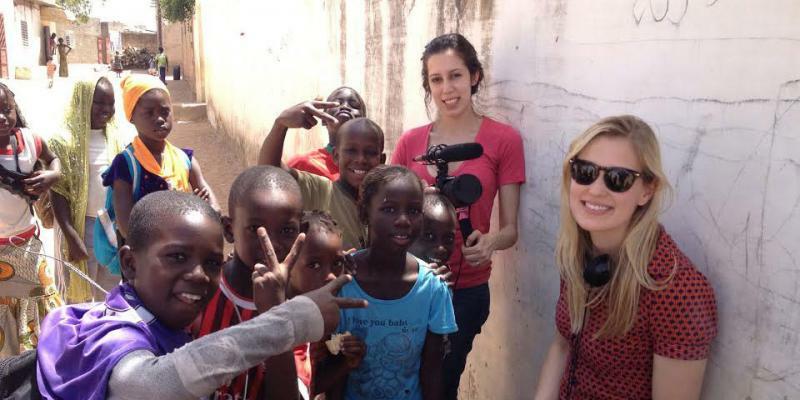 GlobalBeat, NYU’s international reporting fieldwork class, received an Emmy Award nomination in the category of Outstanding Feature Story in a Regularly Scheduled Newscast for its report on the problem of forced child begging in Senegal’s Koranic schools. The story, which aired in May, 2014 on PBS Newshour, was jointly produced by NYU faculty and 6 graduate students. 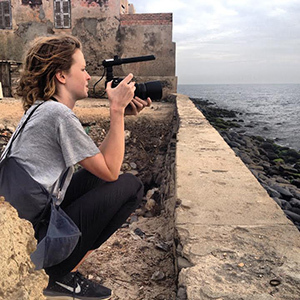 The group travelled to the West African nation for a week of reporting during spring break. 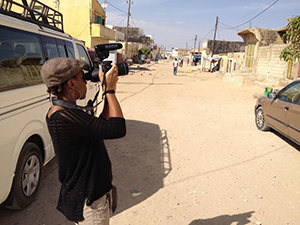 GlobalBeat is a unique program, introducing the “teaching hospital” model to journalism education by teaming students with seasoned professionals to report side-by-side in the field for reports disseminated on major news outlets. The program was created and is run by Professor Jason Maloney, who has reported from over 30 countries for PBS. This is Maloney’s seventh Emmy nomination. In 2014, GlobalBeat was supported by funding from New York University and the Henry Luce Foundation.